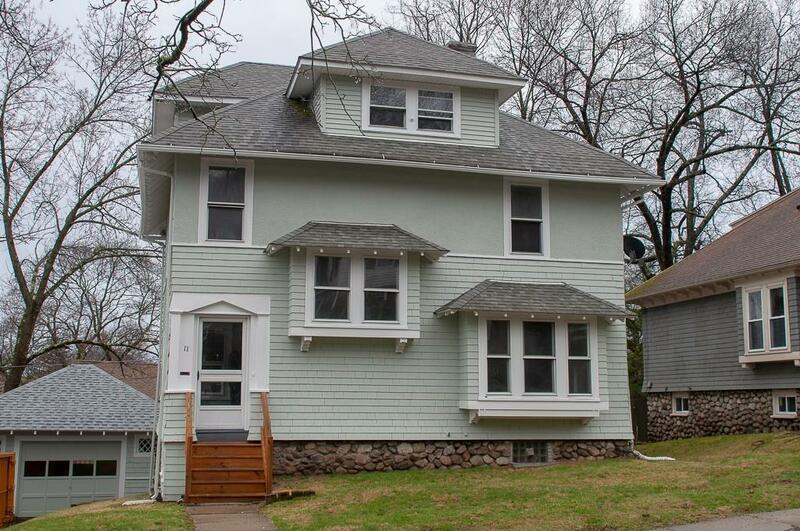 This beautifully renovated 4 bedroom colonial won't last! 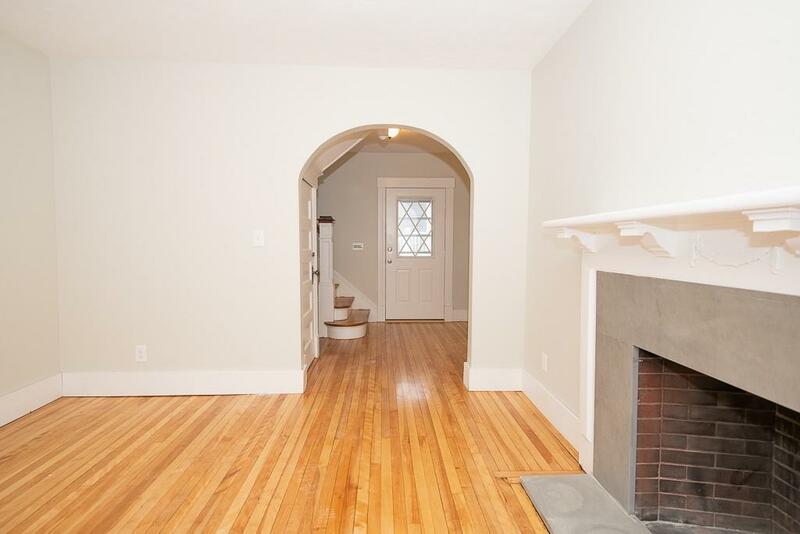 First floor features an updated kitchen with solid stone countertops, stainless steel appliances and eat in area, spacious dining room and an inviting living room with cozy fireplace and gleaming hardwood floors throughout. Second floor offers four sizable bedrooms and a full bath. Enjoy the added bonus of the expansive third floor loft. Truly a must see! This home is move in ready and just waiting for its new owners! 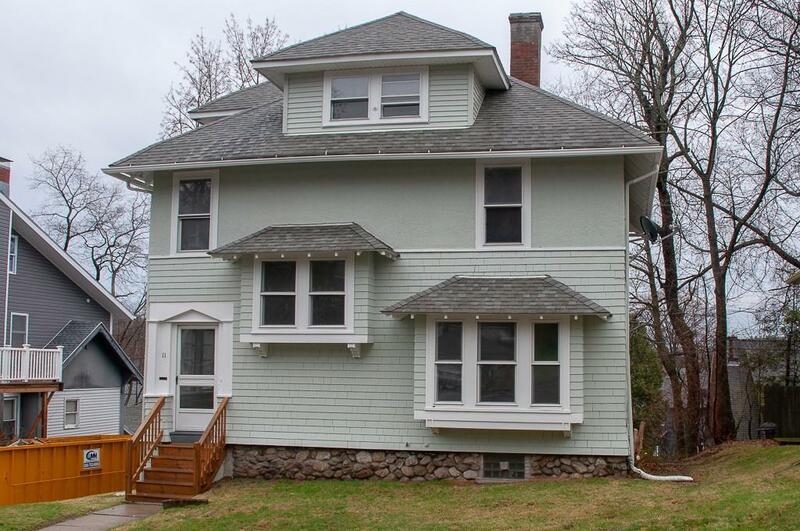 Listing courtesy of Nathan Riel of Keller Williams Realty Greater Worcester. Disclosures All Measurements Are Approximate; Buyer Agent To Verify. 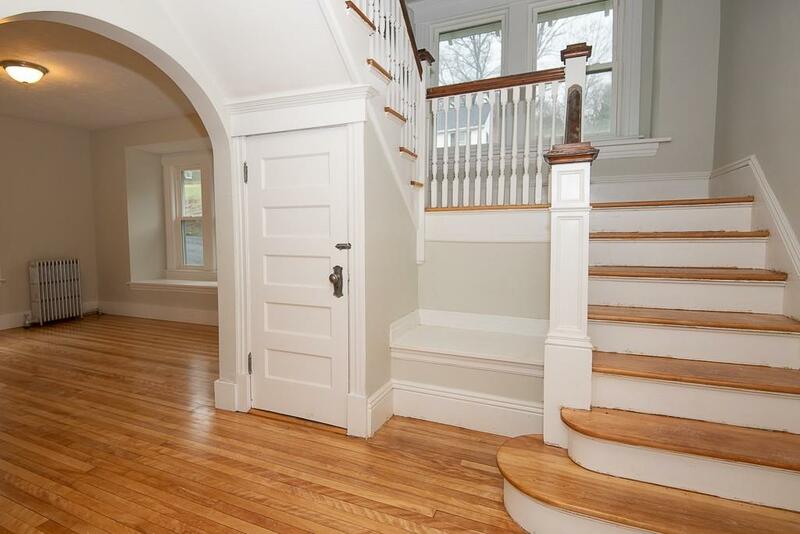 Listing provided courtesy of Nathan Riel of Keller Williams Realty Greater Worcester.